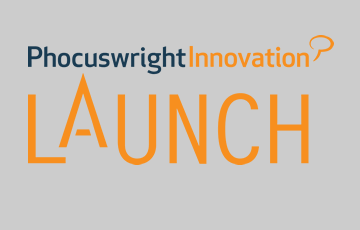 Phocuswright brings the travel industry’s latest wave of innovation to the stage at multiple events across the globe. 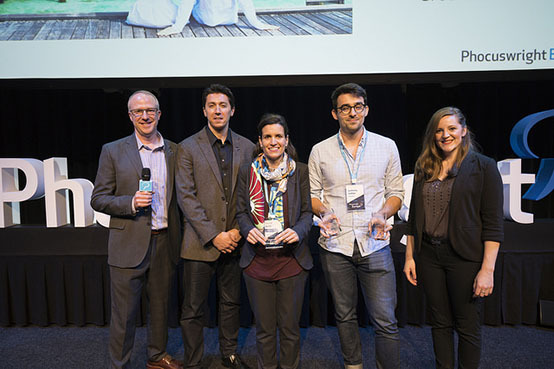 At Phocuswright Europe, innovators battle for a shot at being crowned the EMEA Travel Innovator of the Year or winning the People's Choice Award. 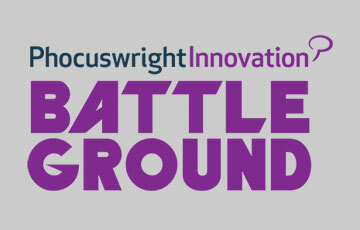 Phocuswright Europe Battleground innovators demonstrate and face off with the Phocuswright Dragons, a collection of the industry’s most informed insiders. Battleground is the best place for innovators to demonstrate fresh ideas in front of potential investors, incubators and future partners. 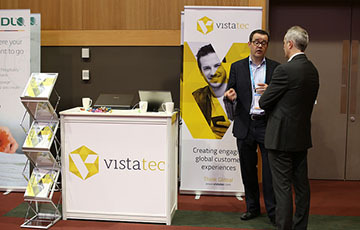 To get the most out of your time at Phocuswright Europe, sign up for our Startup Kiosk Package. Take a look at what's included and why it's a good idea to invest. Limited space available!